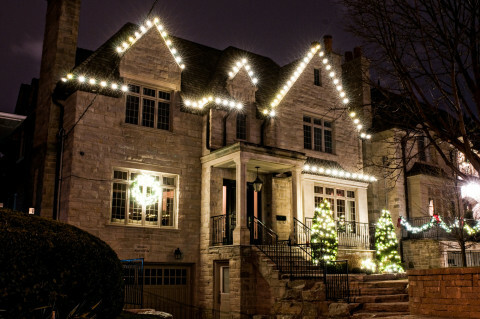 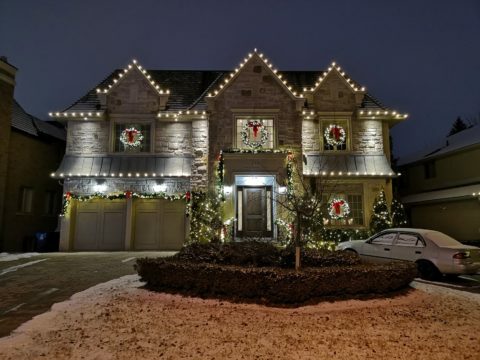 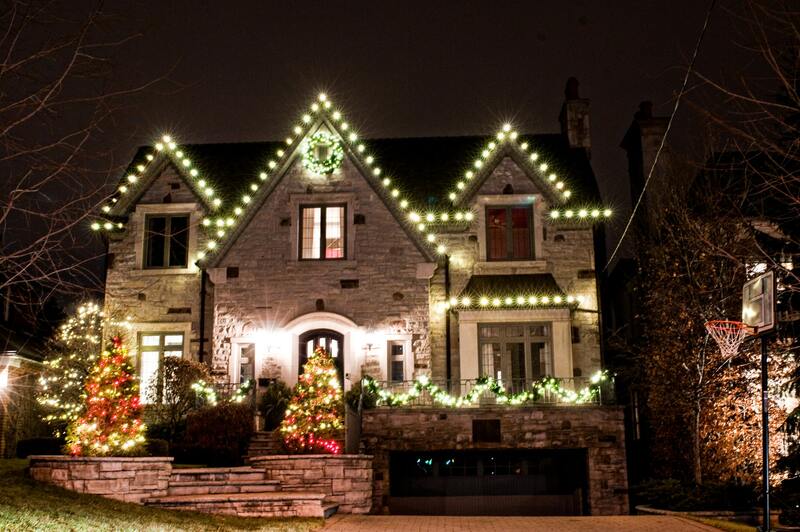 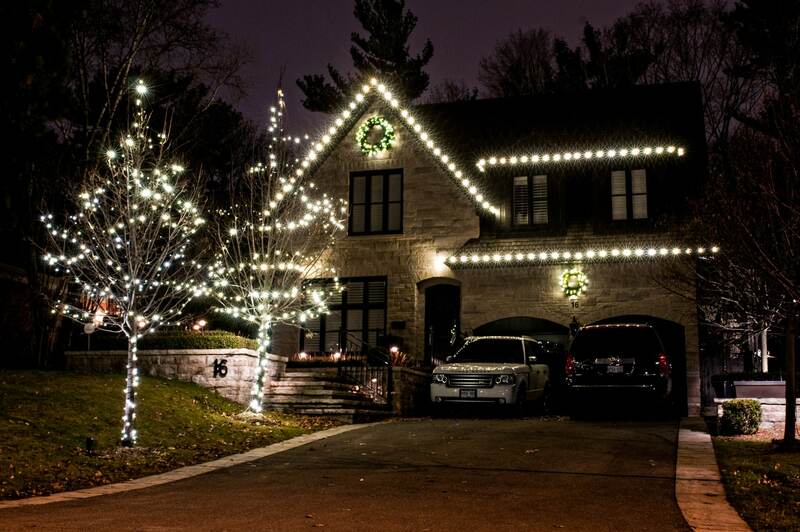 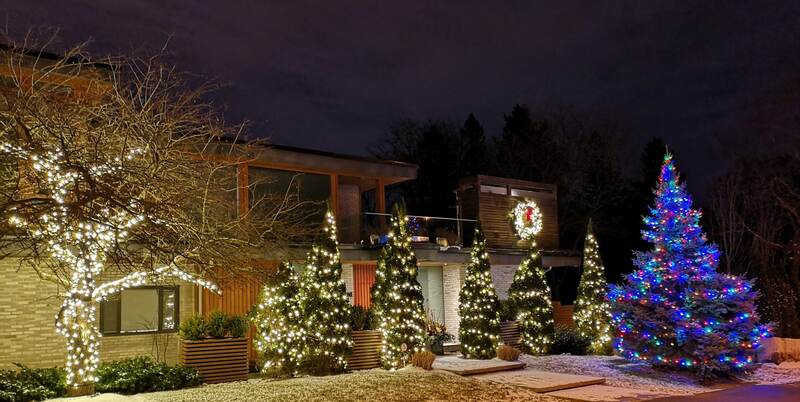 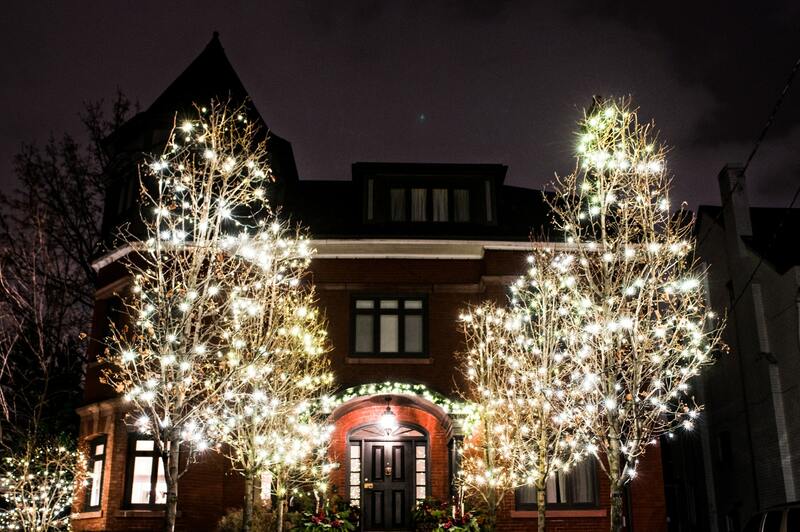 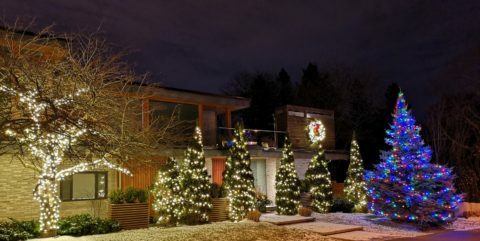 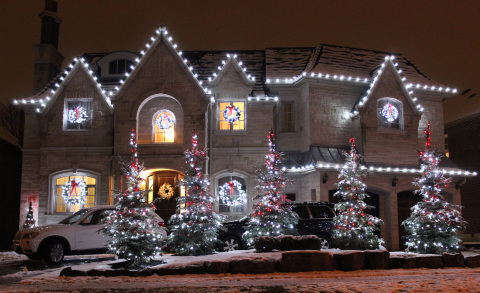 Christmas Décor Toronto is the city's most trusted and experienced professional residential and commercial outdoor holiday decorating service. Make your holiday season even more magical with a spectacular lighting installation. With Christmas Décor's holiday lighting and decoration service, you'll never have to buy or hang outdoor lighting or décor again! 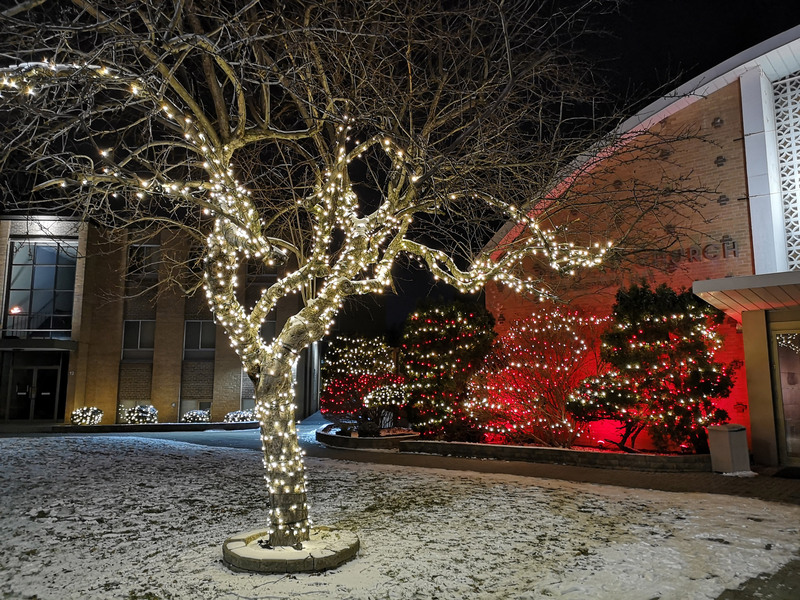 Our turnkey service takes all the hassle out of your hands, while still providing you the flexibility to change or add to your display each year. 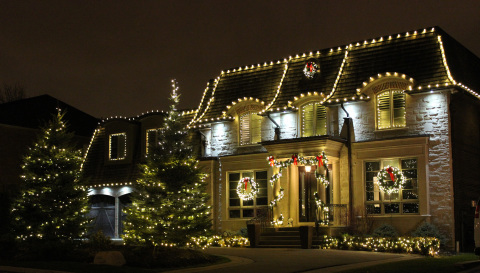 Our specially trained staff will design, hang, service, take down and store your house and tree lighting, garlands and wreaths and bows - a complete package starts at about $1,000. 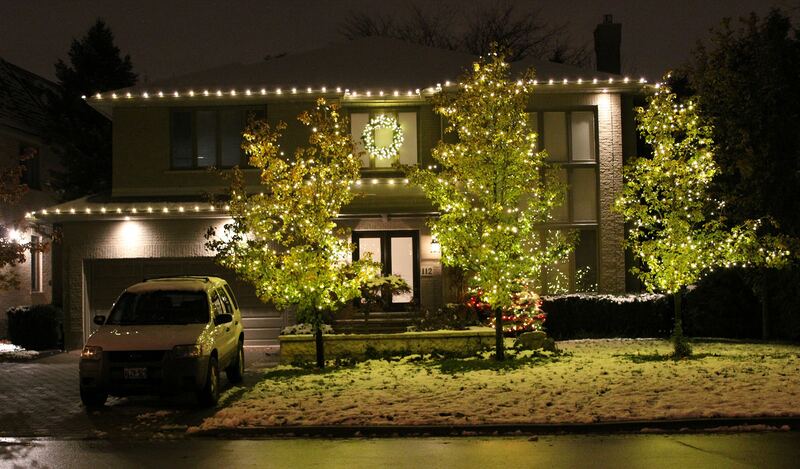 You just enjoy the results (and a little extra time off) during your holidays. 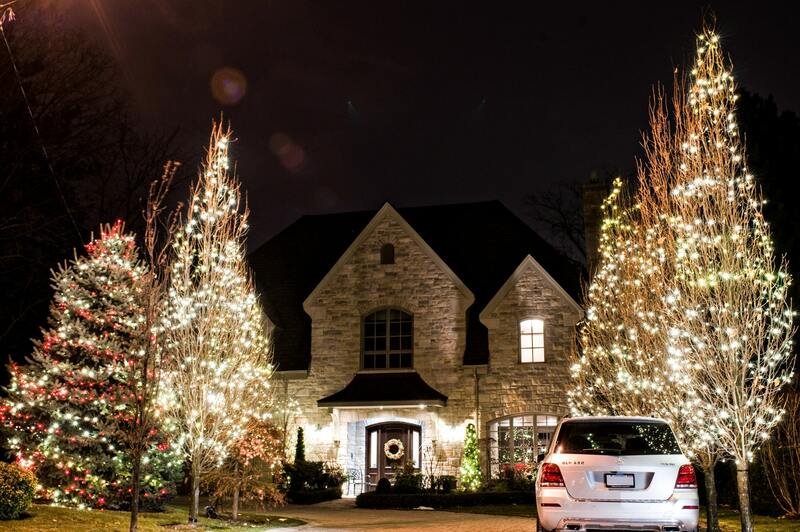 We use only the best quality energy efficient LED lights to achieve creatively designed, bright, dependable and harmless installations on building surfaces, trees, plants and garden features, all professionally installed and removed by our own staff. 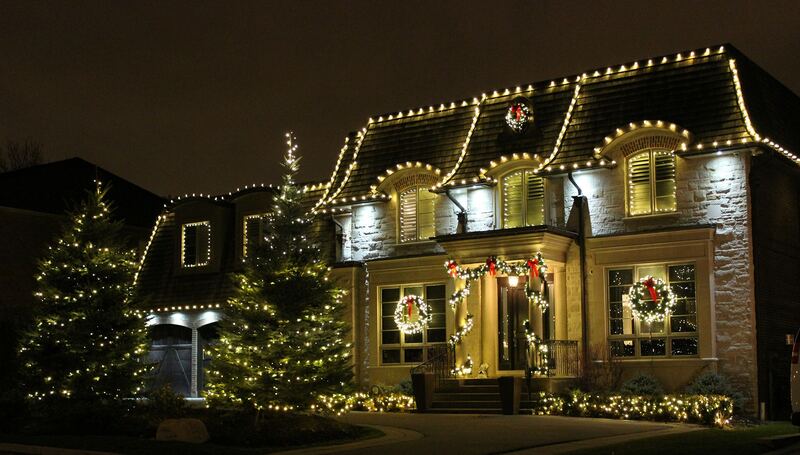 Complete residential and commercial decorating services - roofs, windows, walkways, trees and garden and more! 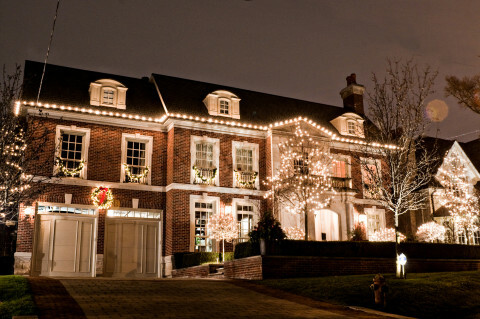 We will be pleased to meet with you at your home or business to discuss your unique requirements.